We had a great time seeing Nutcracker and the Four Realms this weekend. Everyone agrees, we want more Misty! Congratulations to all the Miss Lawton Contestants on a great show. Good luck to all those who will be moving on to the state pageant next summer. Summer Dance- That's a wrap! 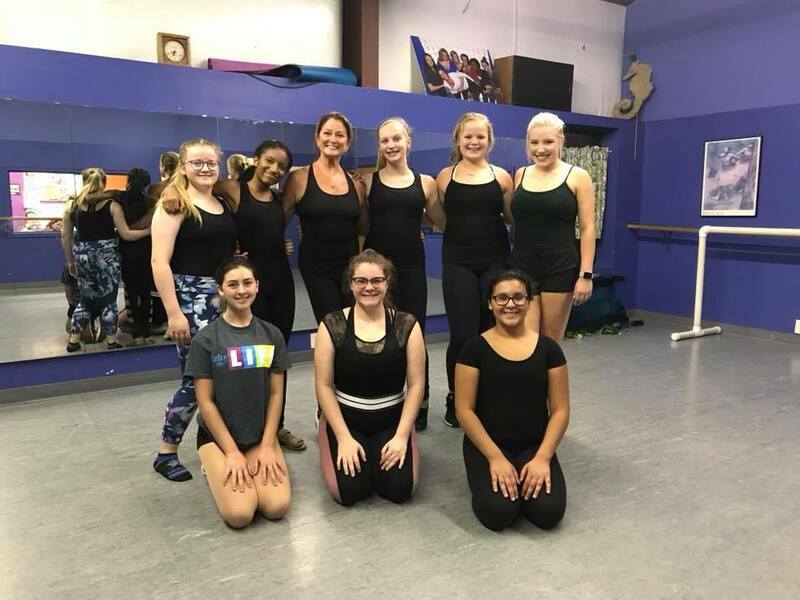 Summer Dance ended this week with the Summer Dance Show on Thursday, July 26th. All of the dancers worked hard, and improved by leaps and bounds (and turns). We had great teachers, great students, and tons of fun. Thanks to all who participated. We hope you enjoyed your summer dance experience, and hope to see you back for the dance year in August. 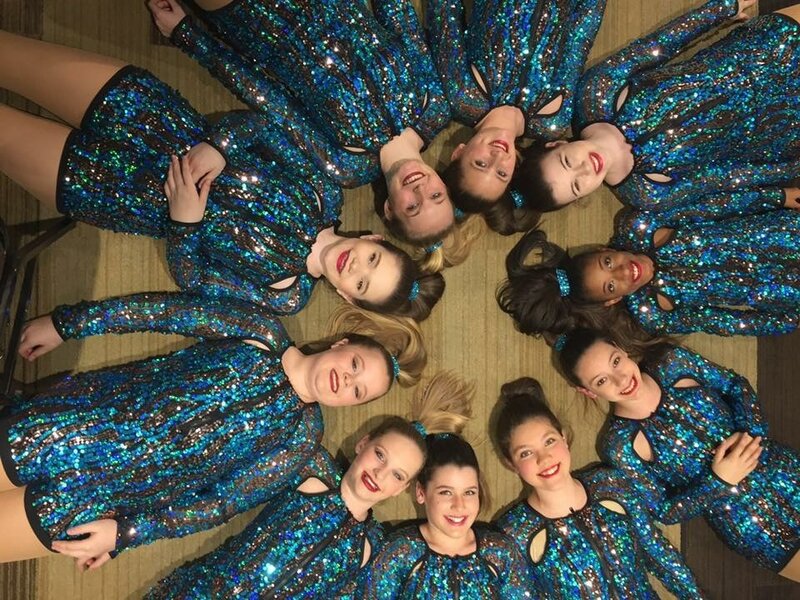 Want to perform a pom dance in the recital? 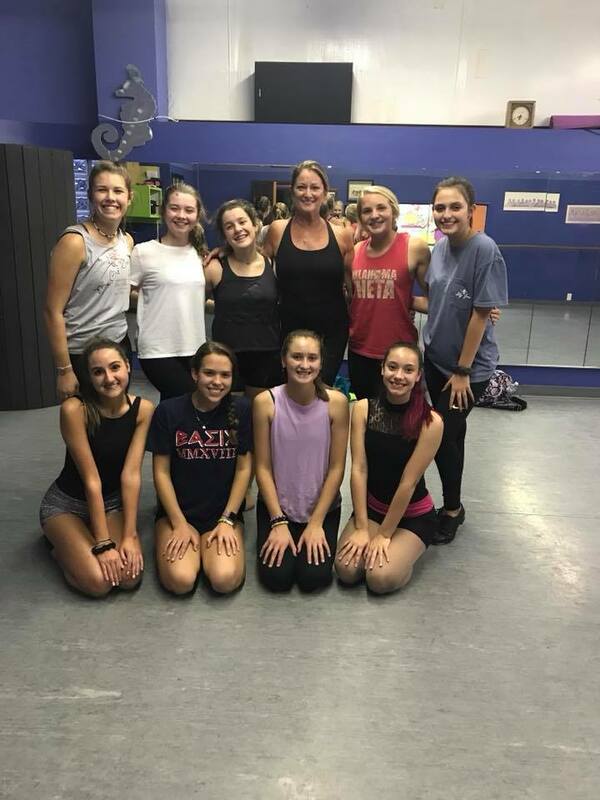 If there are any dancers interested in performing a Pom dance for the Spring Dance Concert, our new teacher Allison Prince would love to hold weekly dance classes for the rest of the year just for you! We need a minimum of 6 dancers for each class to make, so encourage your friends to take with you! For prices, check our brochure. If you are adding this class to your current dance class schedule, you will go up a level on the pricing tier. If you are a new SDC student and this will be your one and only class this year, you will pay for the “one class per week” pricing tier. 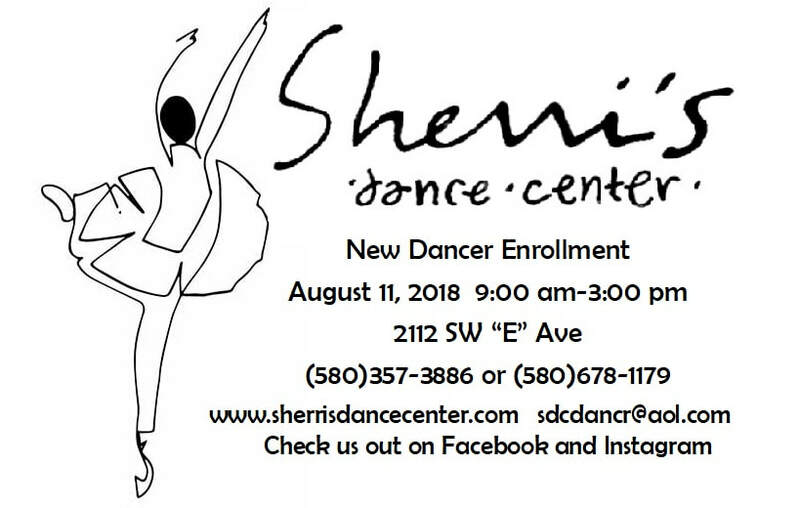 See website sherrisdancecenter.com for the brochure or visit us at the studio! All recital fees will also apply.